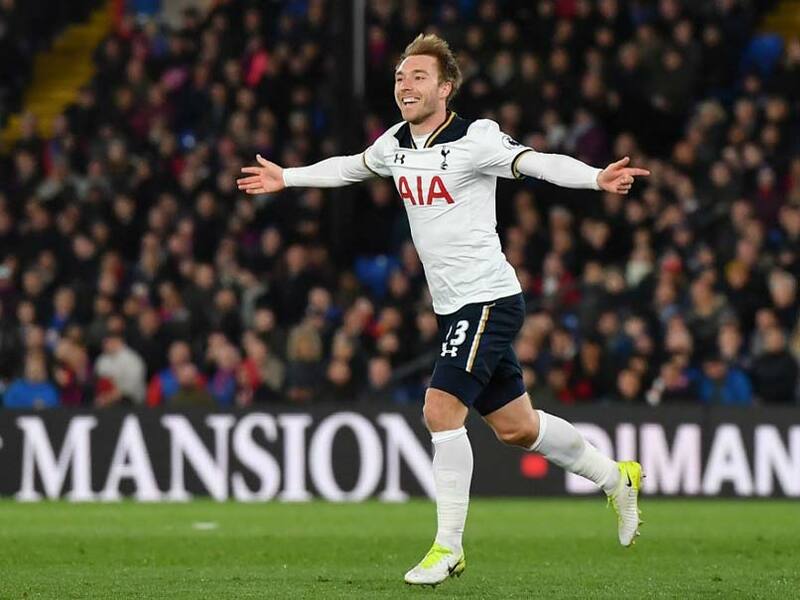 Christian Eriksen scored a stoppage-time winner for Tottenham Hotspur against Burnley in the Premier League. 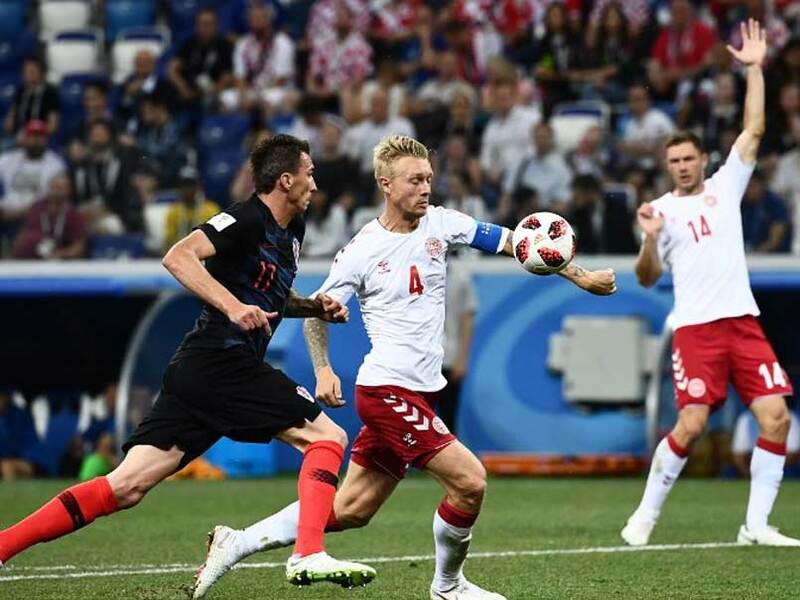 FIFA World Cup 2018, Croatia Beat Denmark On Penalties At The Nizhny Novgorod Stadium. 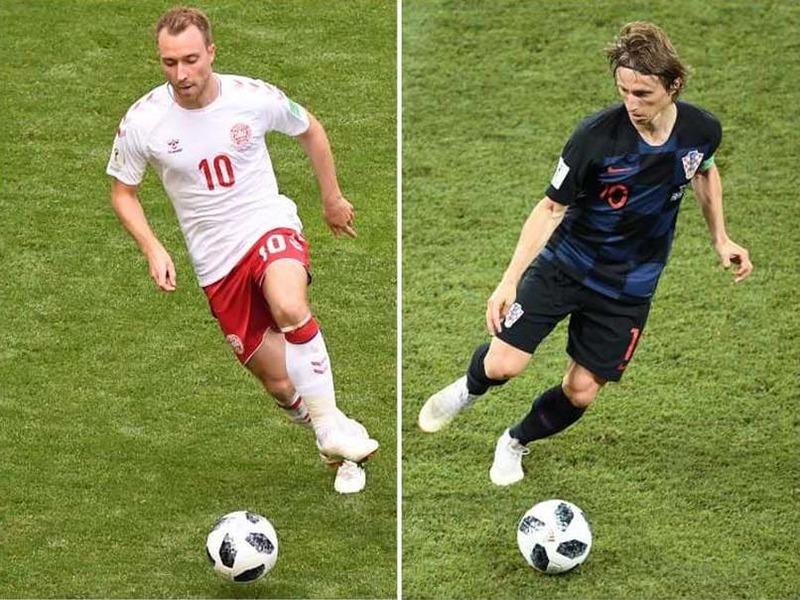 At the European Championship, Croatia fell at the first hurdle after the group phase in 2008 and 2016 and did not make it out of their group in 2012. 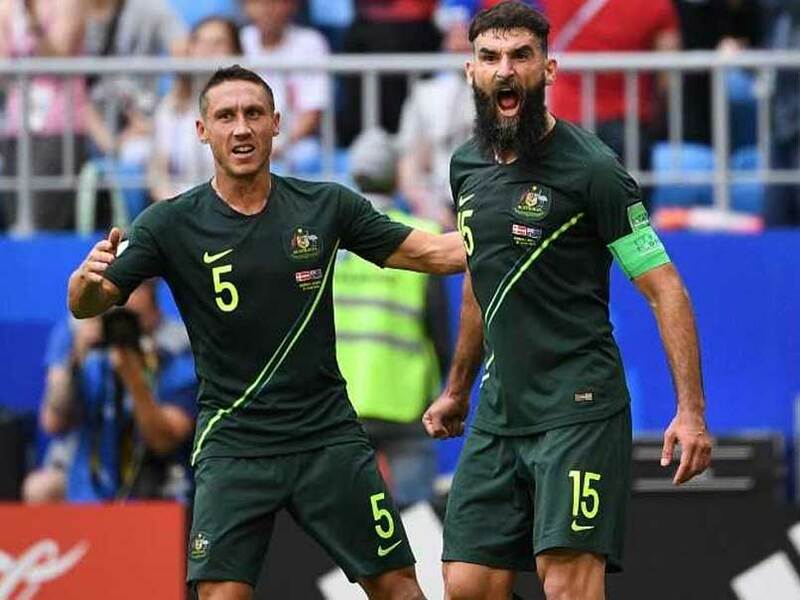 Australia captain Mile Jedinak hit a second-half VAR-assisted penalty to secure a 1-1 World Cup draw with Denmark on Thursday that left the Socceroos' last-16 hopes hanging by a thread. A solid defensive display against France won Australia plaudits but Bert van Marwijk's men are on the ropes. 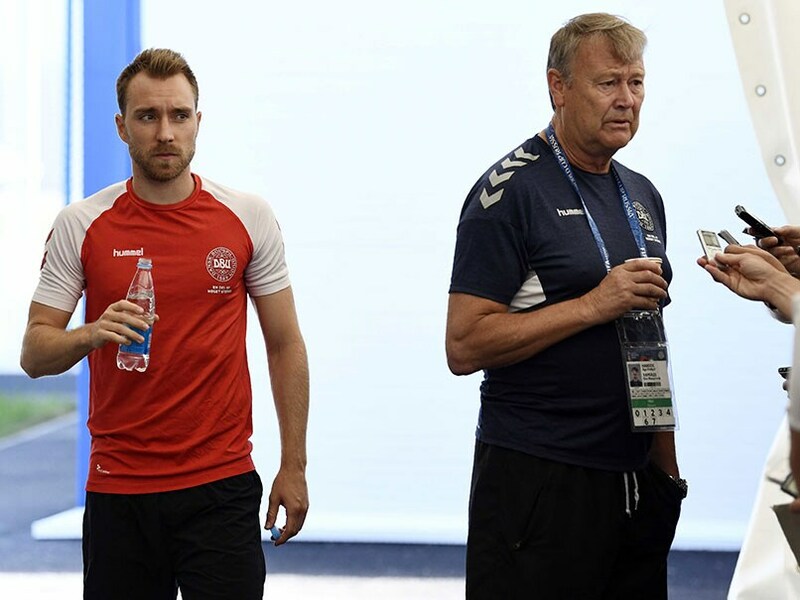 The 26-year-old Eriksen has netted 22 times from 78 appearances since 2010. 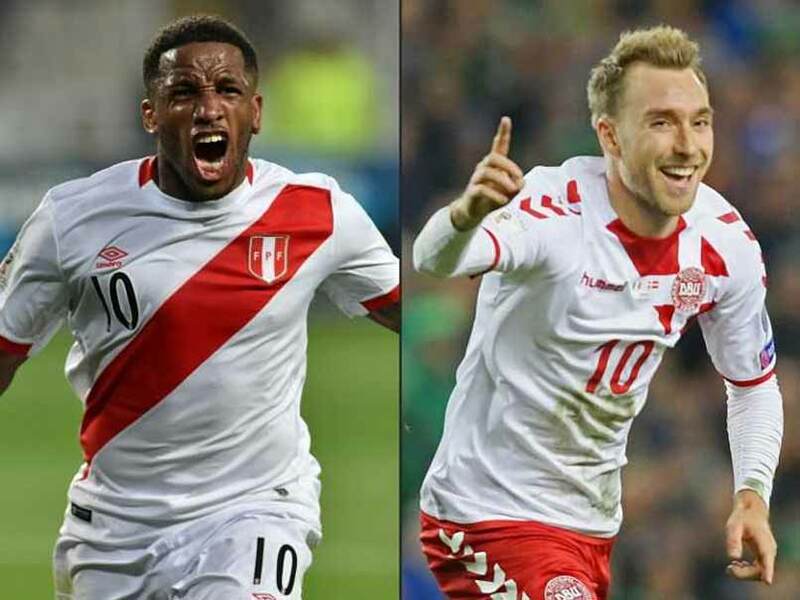 Peru will add to the Latin American challenge in World Cup 2018 when they meet Denmark. While Denmark's recent form can hardly be described as consistent, they have been able to deliver when it matters most. 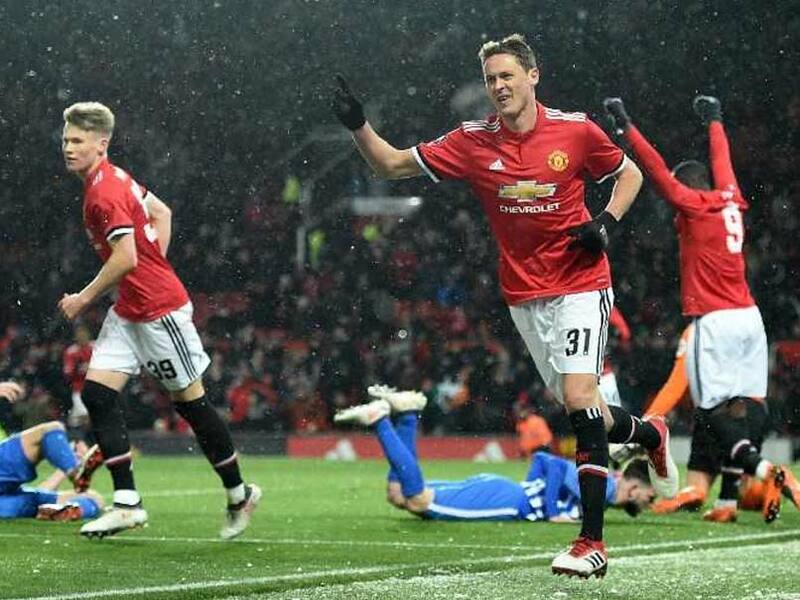 Goals from Romelu Lukaku and Nemanja Matic helped Manchester United beat Brighton 2-0. 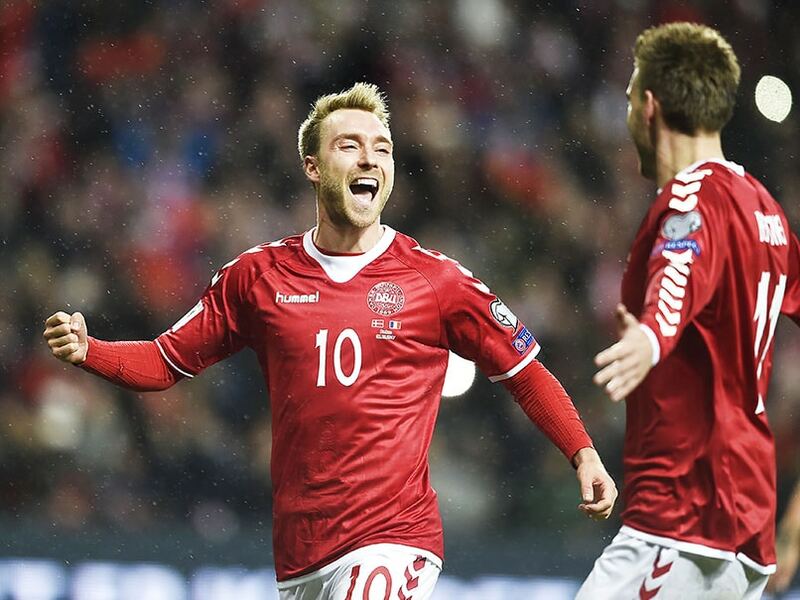 Eriksen's magnificent hat-trick inspired Denmark to a 5-1 demolition of the Republic of Ireland. Tottenham Hotspur are through to the Champions League last 16 from Group H with two games to spare, while Real Madrid will have to wait to join them. 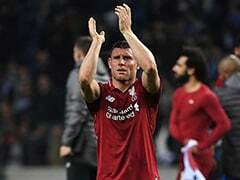 Leaders Chelsea, who beat Tottenham 4-2 in the FA Cup semi-finals on Saturday, went seven points clear by beating Southampton on Tuesday, but Spurs' win trimmed the gap back to four points. 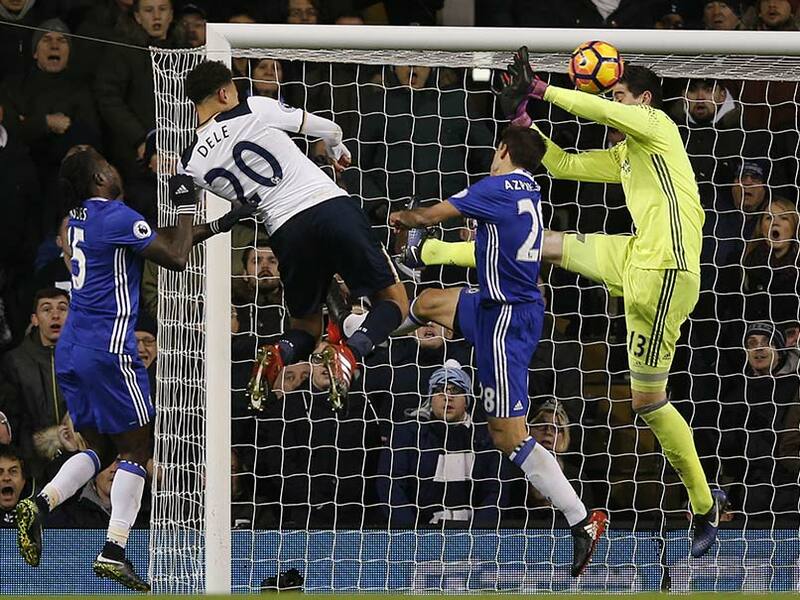 Chelsea were bidding to become the first team to win 14 successive games within the same English top-flight season, but Dele Alli's goals, both set up by Christian Eriksen, brought them down to earth. Birthday Boy Christian Eriksen, Harry Kane Floor Manchester City F.C. Christian Eriksen celebrated his 24th birthday on Sunday to help Tottenham Hotspur beat Manchester City F.C. 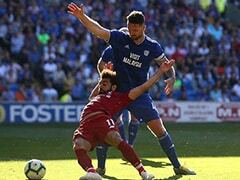 2-1 and stay in hunt for title. 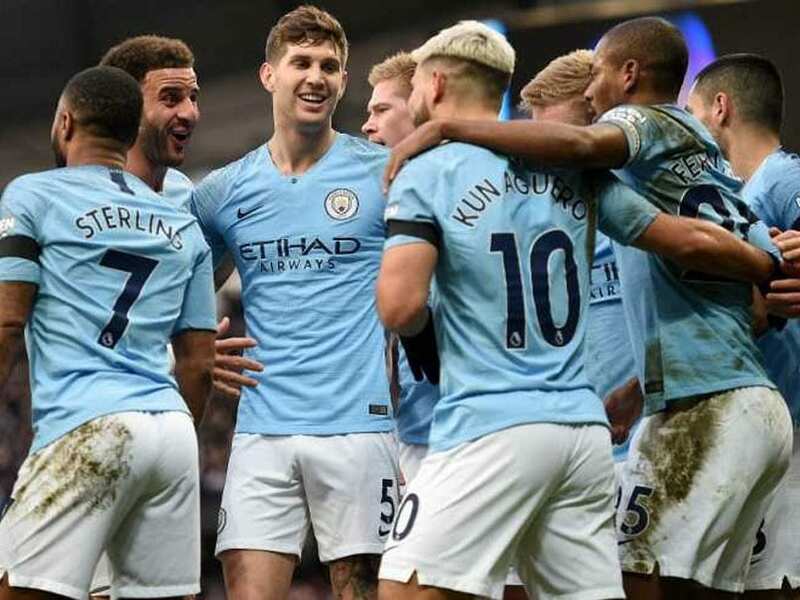 EPL: Sergio Aguero Hits Four as Manchester City F.C. 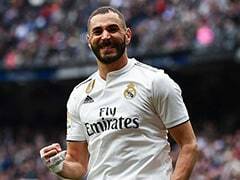 Survive Penalty Drama to Rout Tottenham Hotspur F.C. Sergio Aguero was the headline act in a memorable encounter as Manuel Pellegrini's second-placed Manchester City closed the gap on Chelsea to two points ahead of the leaders' trip to Crystal Palace later on Saturday. 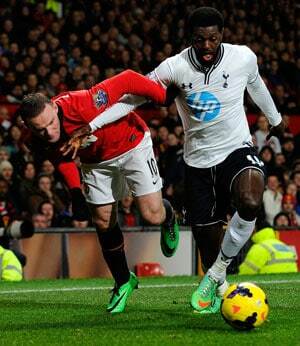 Emmanuel Adebayor and Christian Eriksen scored fpr Spurs to all but end United's hopes of retaining the Premier League title. 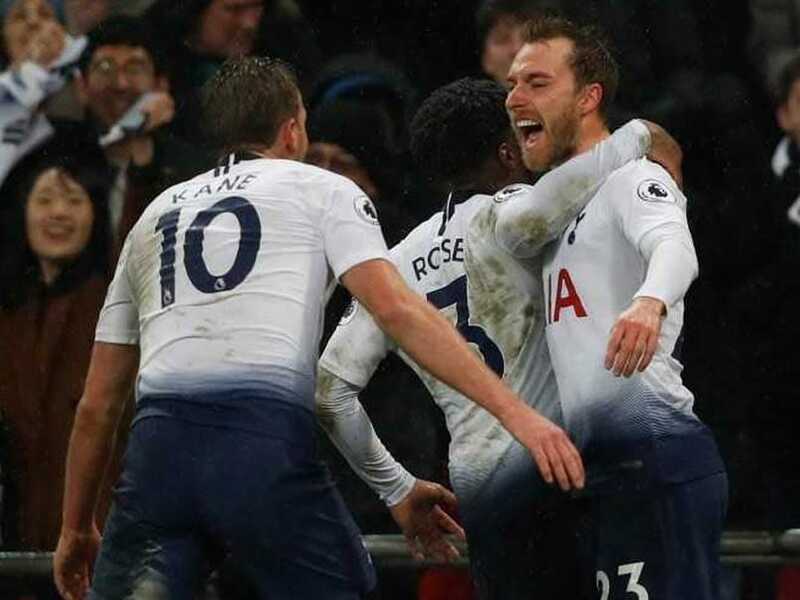 Eriksen, making his first appearance since his move from Ajax, played a part in both goals during Spurs' 2-0 victory over Norwich.